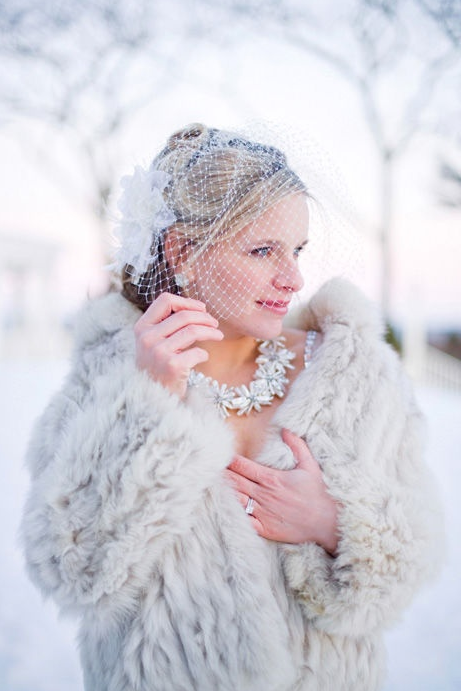 cold weather wedding | LOVE LETTERS TO HOME. 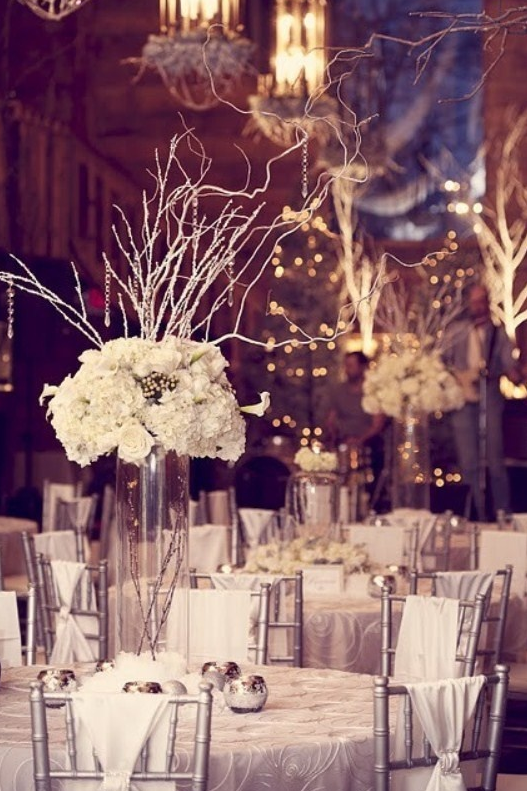 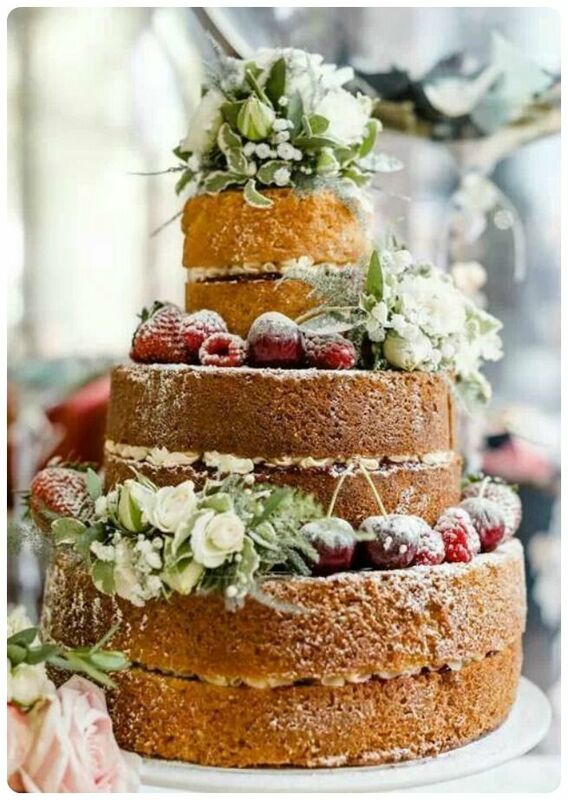 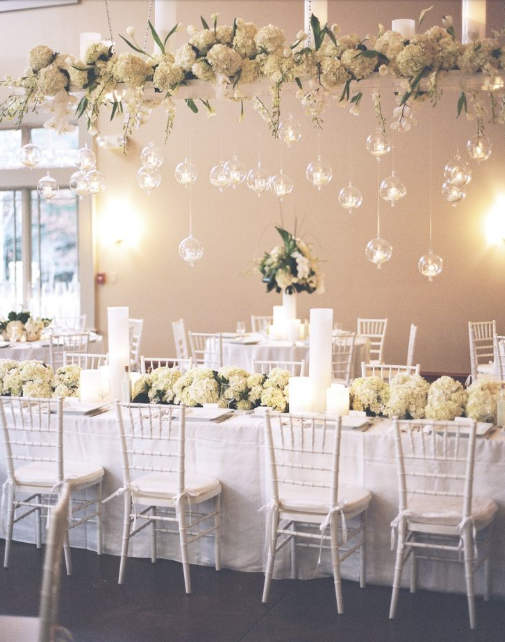 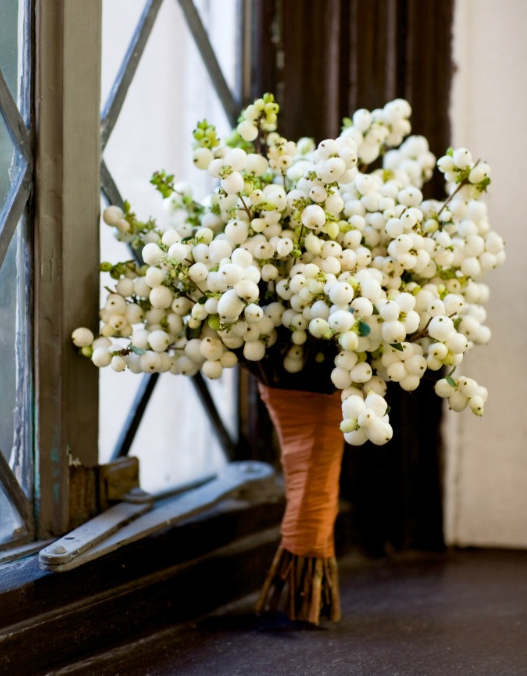 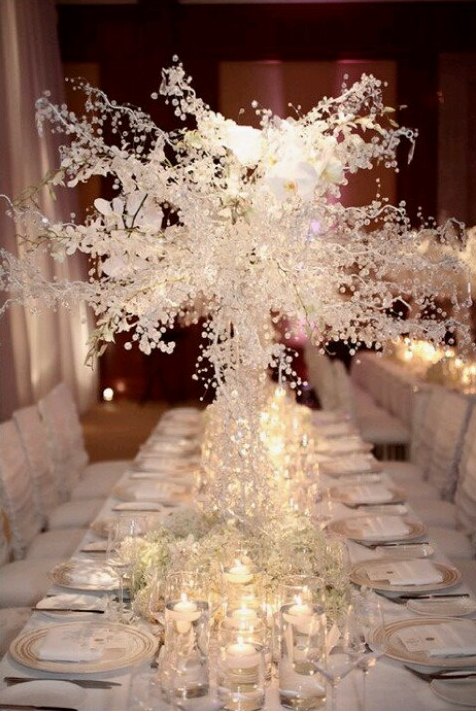 There is nothing more breath taking than a winter white wedding! 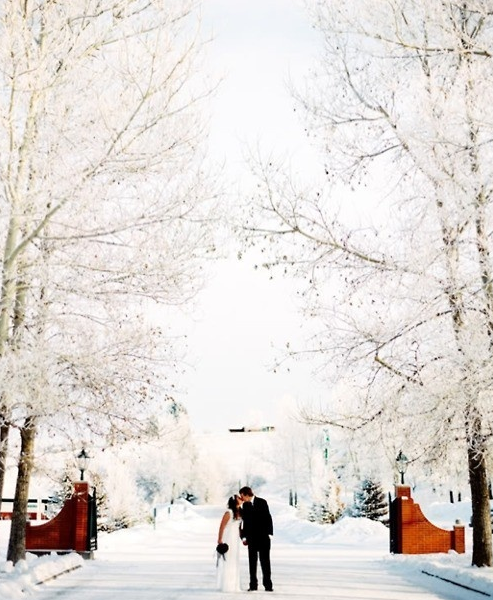 The photos I have come across of snow covered trees and brides all dressed in white are just amazing! 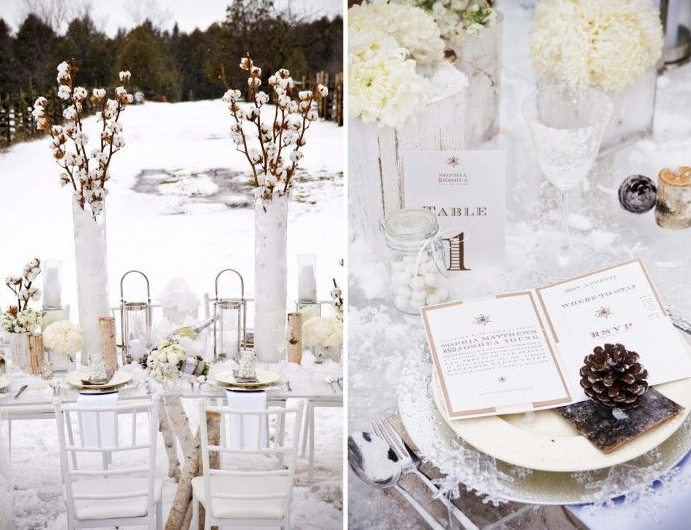 Here are some of my favorite winter white wedding inspiration, from great photos to tablescapes and invitations! 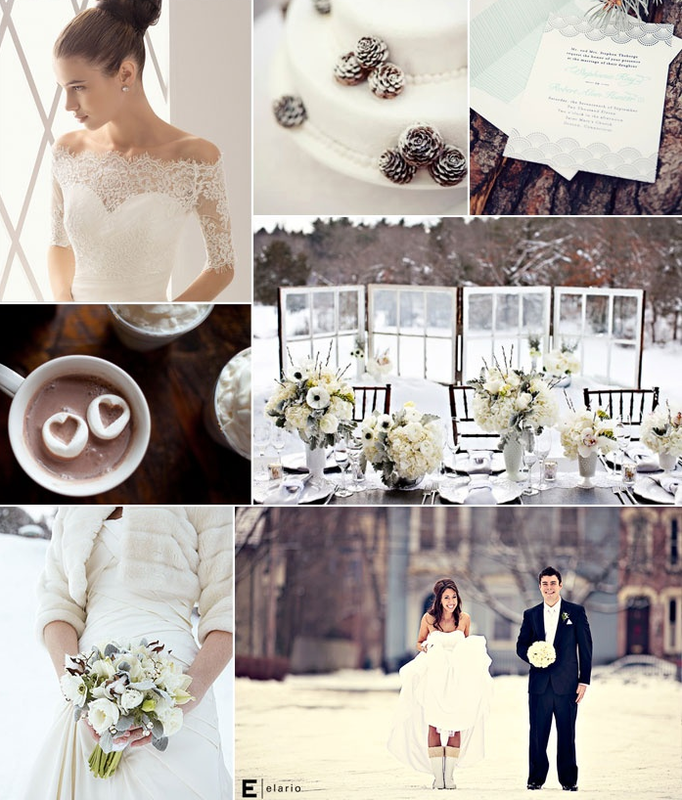 I just need to know how these brides stay warm!